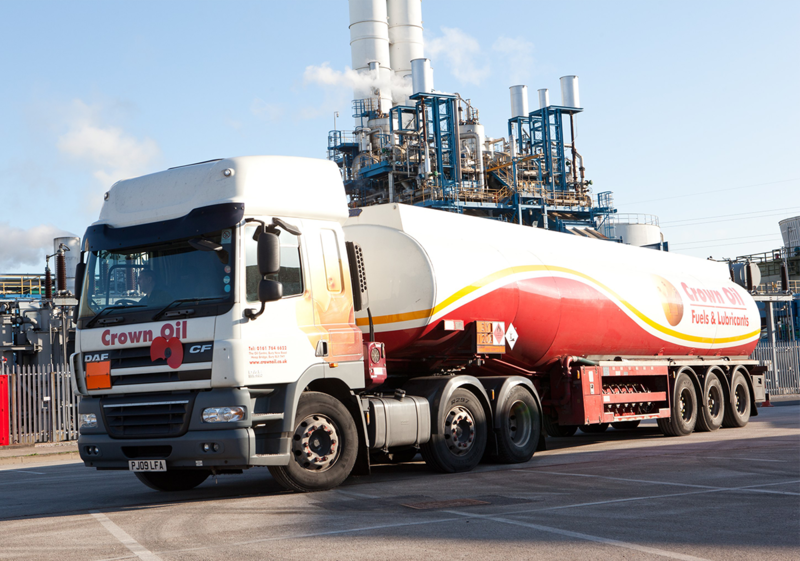 As a UK leading fuels & lubricants supplier, we know all there is to know about red diesel. So read up about the fuel below for better insight. At Crown Oil, we’re always being asked questions about red diesel – we’ve been supplying it for decades after all. To make it even easier for you to gain access to our red diesel knowledge, we decided to put together this list of answers to questions we’re asked most frequently. For any other red diesel enquiries, call us today on 0845 313 0845 to speak to one of the team. Is there an alternative to red diesel? Do you require a licence to buy red diesel? Why is red diesel cheaper than white diesel? Where can red diesel be purchased from? Is red diesel exempt from tax? Which vehicles can use red diesel? Can you drive on the public roads using red diesel? Is using red diesel for gritting on public roads legal? Can the red dye be removed? Does red diesel have any alternative names? 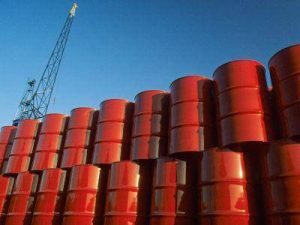 Can you buy red diesel in barrels? How do you reclaim the tax on red diesel? What is the price of red diesel in 2018? 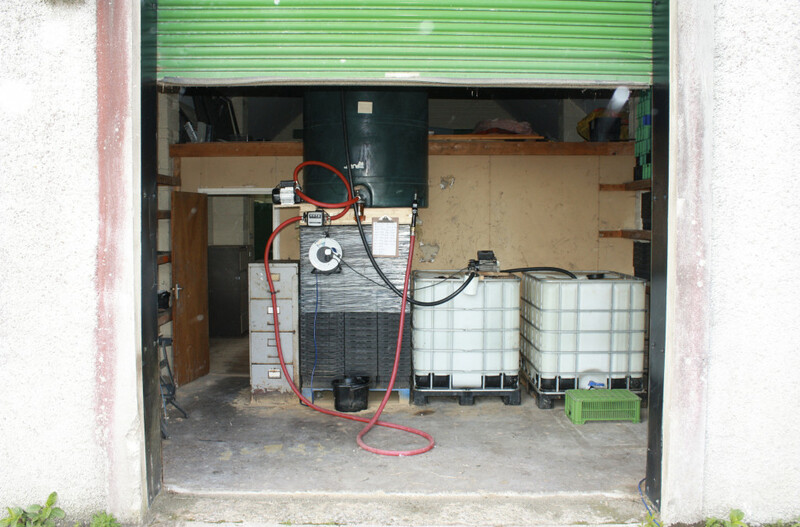 What are the laws, regulations and rules regarding the storage of red diesel on a farm? Can you use red diesel in a tractor which is gritting public roads? What are the penalties for using red diesel illegally? Can you run back-up generators on red diesel? 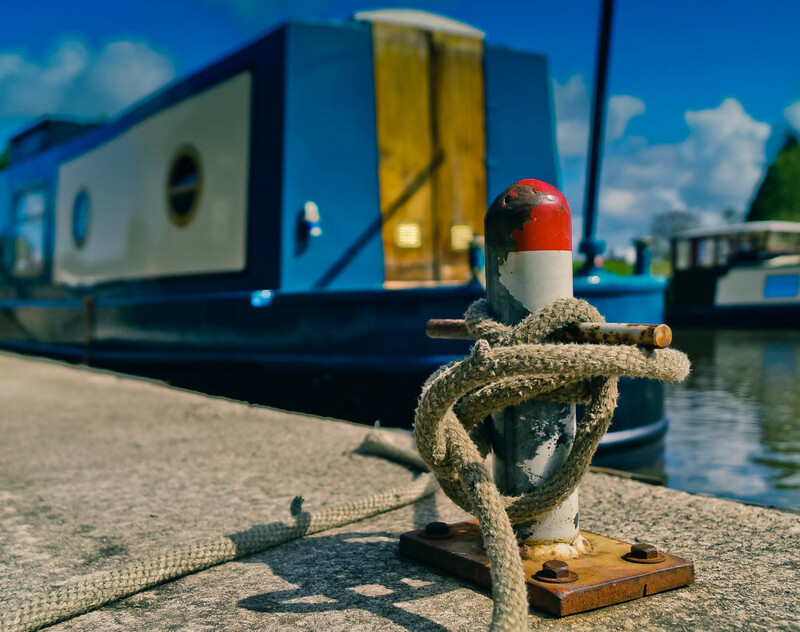 Can red diesel be used in a pleasure craft? Can I run my car on red diesel if I only use it on a farm? Can I use red diesel and white diesel in separate tanks on my tractor? What can I do with my unwanted/surplus fuel? What happens if I put red diesel in my car by accident? Will my boiler be able to burn red diesel to heat my home? Is using red diesel illegal? Q: What is red diesel? A: Red diesel is a fuel that is used in off road vehicles and machinery. It is used in many industries, most prominently construction and farming. Q: Is there an alternative to red diesel? Q: Do you require a licence to buy red diesel? A: No, you do not need a licence to buy gas oil, but you will need to sign an RDCO form(found here). However, the company selling red diesel or any other controlled oils (rebated bio blend, kerosene and aviation turbine fuel) must be registered with HMRC. It is the responsibility of the dealer of controlled oils to make sure the fuel is being used legitimately, and they may pass on details about the transactions to HMRC which can be further used by the Road Fuel Testing Units (RFTU). For more details, visit HMRC. Q: Why is red diesel cheaper than white diesel? A: Rebated fuel (red diesel) is cheaper than white diesel (road diesel) because of a lower fuel tax duty required to pay on it. The correct use of red fuel is for powering agricultural vehicles and machinery, fishing vessels, construction, and forestry machinery. In order for these industries to make a profit, it is essential that certain duties can be reclaimed, and this includes red diesel fuel. Q: Where can red diesel be purchased from? 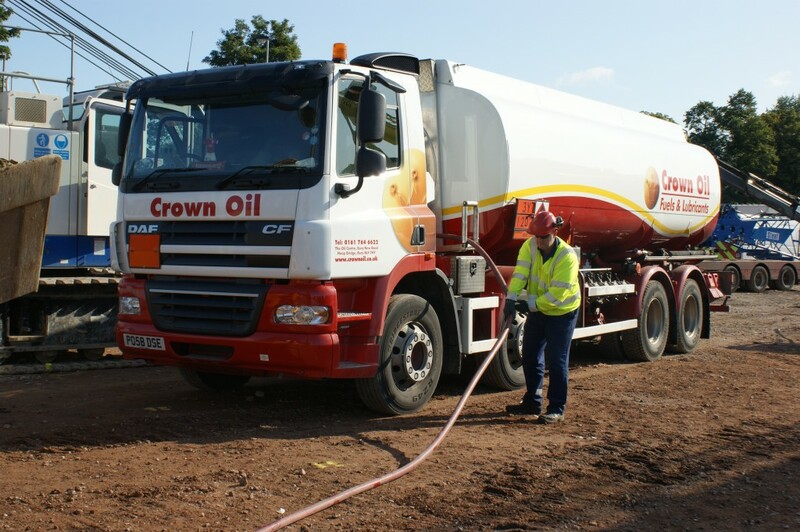 A: As a reliable, long-standing red diesel provider, we’d be happy to provide your supply! You can purchase it from us by calling 0845 313 0845 or filling out our online quote form. Q: Is red diesel exempt from tax? A: No, it is not entirely exempt, although it is a heavily rebated fuel, which means that the tax charged is much lower than other fuels if you’re using it off-road. Q: Which vehicles can use red diesel? A: All diesel-powered vehicles can run on red diesel. However, should you use red diesel in a road vehicle, it is considered tax evasion and therefore breaking the law. Q: Can you drive on the public roads using red diesel? A: No, you can’t use it as a fuel for use on public roads. However, there is an exception to the rule if you’re a farmer who needs to gain access to more than one bit of land which is divided by a public road; as long as you travel no further than 1.5km, you can drive on the public highway. Other exemptions to the rule are farmers using their tractors for gritting in bad weather. Q: Is using red diesel for gritting on public roads legal? A: Until recently agricultural vehicles, i.e. tractors were not allowed to use red diesel on public highways. Only purpose-built gritters had been allowed to run red diesel on public roads. However, due to local councils only being able to grit main roads, rural roads would remain unsafe to travel on. So, in 2012 HMRC held a meeting where they decided to allow three categories of agricultural vehicles – tractors, light agricultural vehicles and agricultural material handlers – to use rebated fuel when gritting roads. Q: Is red diesel illegal? A: No, gas oil can be bought and used legally in the UK. However, any use of red diesel in a road vehicle is illegal, as it is considered tax evasion. Q: Is red diesel red? A: Yes – it’s more than just a name – it’s a fact. For HMRC to test for the use of gas oil, they need to locate a marker dye within the fuel or tank using dip testing. The red colour is added to make it easily identifiable as red diesel. Q: Can the red dye be removed? A: Yes, red dye can be removed from the fuel but, doing so is an entirely illegal process. The intricacy of this process varies and using any method to remove the red dye is known as fuel laundering and can land you with a prison sentence. Below is an example of an illegal setup. Q: Does red diesel have any alternative names? A: Yes, it is also known as gas oil, cherry juice, cherry red, agricultural diesel, 35 seconds, medium diesel, tractor diesel, digger fuel, marine diesel, generator diesel and rebated kerosene. All of these are the same fuel and have the same laws regarding their usage. Q: Can you buy red diesel in barrels? A: Yes, gas oil can be both purchased and stored in barrels. Also known as oil drums, they usually consist of a volume of 205 litres. 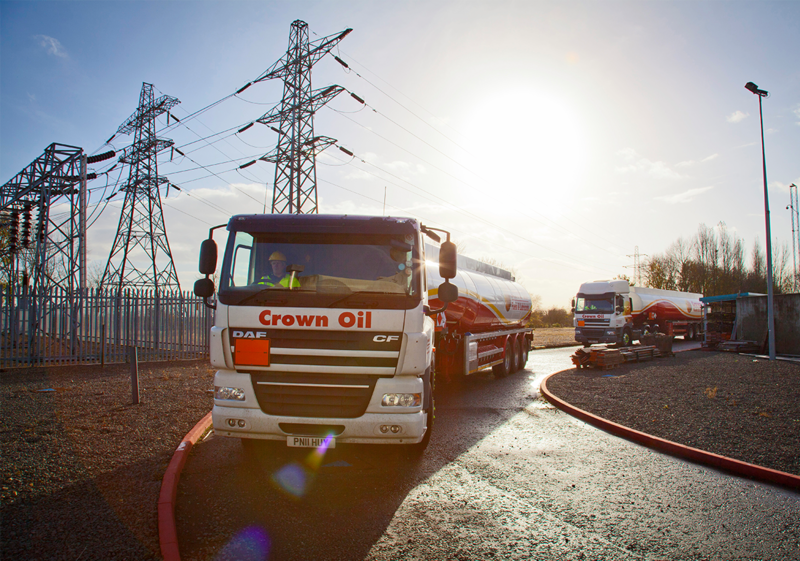 At Crown Oil, we supply in both 205-litre barrels and tanker deliveries (min 500 litres). Q: How do you reclaim the tax on red diesel? A: When purchasing gas oil you need to tell your supplier/dealer what you intend to use the fuel for; propulsion or heating. If the fuel is not needed as road fuel, then it is classed as a tied oil. To receive a repayment or apply for a tax rebate for your fuel, HMRC must first approve it. To apply for approval, fill in form HO27 and return it to them. Read further and understand more about it here. Q: What is the price of red diesel in 2019? A: The price of red diesel in the first quarter of 2018 is much lower than it was in 2018. With recent stocks of oil increasing, the prices for gas oil have decreased. The next quarter will possibly remain the same based on last year’s figures. However, with the recent drop in price, it may see a sharp rise back to normal or continue to fall further. Q: What are the laws, regulations and rules regarding the storage of red diesel on a farm? A: When it comes to storing oil safely and effectively, every situation is different. For this reason, the following recommendations should only be understood as a general guideline, as a proper site survey should be conducted to determine your specific needs. General oil storage requirements – This includes having a structurally sound storage tank. Other items required for this particular storage include drip trays, pumps, and ancillary equipment. The integrity of both tanks and ancillary must be of a standard which will be unlikely to leak or burst. Structural integrity and maintenance of primary storage – A storage tank for red diesel should last around 20 years. However, the storage tank should also be maintained throughout the years to prevent unwanted leaks and pollution. The tank must have an impermeable bund base and walls. Regular maintenance by a professional inspector will reduce the chances of small issues developing into significant problems and helps avoid costly problems for you and the environment. Safety zone and maintenance recommendations – If you own a fuel storage tank then it is advisable, where possible, to construct it away from any areas which could facilitate the pollution of the environment. It is therefore advised not to build your tank outside of a building within 50 meters of a borehole or 10 meters from inland and coastal waters. Q: Can you use red diesel in a tractor which is gritting public roads? A: Yes. Recently a decision was made to allow farmers who want to help grit our roads in bad weather to use it in their tractors. HMRC decided to change Schedule 1 to the Hydrocarbon Oil Duties Act 1979 (“HODA”) to allow agricultural vehicles to use rebated fuel (“red diesel”) when gritting roads. Click here for more info from HMRC. Q: What are the penalties for using red diesel illegally? A: There is no fixed fine for using gas oil illegally, but if you’re caught using it without permission then HMRC will charge you for the restoration of your vehicle’s system, including the cleaning of your tank and filters to remove the marker dye. You’ll be charged a fee for removal of the red diesel and for storing it. In some cases, you can also be charged for the difference between red diesel and white diesel over the period of time you have been illegally using red diesel. Q: Can you run backup generators on red diesel? A: Yes, one of the main benefits of backup generators is that you can use red diesel as a source of fuel. This means that an already efficient diesel generator can be run at an even cheaper cost by using gas oil to power it. Q: Can red diesel be used in a pleasure craft? A: Yes, it can be used for heating and powering electricity on a pleasure craft. However, as of the 1st November 2008, the rules for using it for propulsion have changed, and the fuel is no longer eligible for a reduced rate of duty. Q: Can I run my car on red diesel if I only use it on a farm? A: As long as the vehicle is only used for off-road, farm-related activity, then you will be allowed to use red diesel for fuel. Q: Can I use gas oil and white diesel in separate tanks on my tractor? A: No. Unfortunately, it isn’t legal to have two different tanks which can connect to your engine and carry red diesel and white diesel or separate fuels. Q: What can I do with my unwanted/surplus fuel? A: Removing any surplus/unwanted fuel from your tank can lead to potential risks to the environment should the containers not be ideal. Leaving red diesel which is no longer needed can also pose further potential hazards to people, buildings and the grounds on which it is stored. 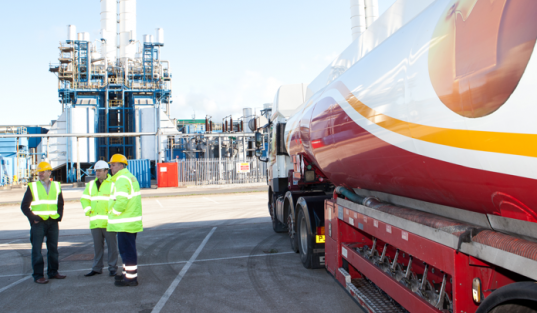 For these reasons, we invested in the facilities to come and collect your unwanted fuel and remove it safely from your tanks and site. Depending on its condition and quantity, you may even receive payment for the fuel. Find out more about fuel uplifts and transfers. Q: What happens if I put red diesel in my car by accident? A: We would recommend, if possible, draining your car of all the fuel you’d put in straight away. If this isn’t an option at the time, speak to HMRC immediately. Q: Will my boiler be able to burn red diesel to heat my home? A: This depends on your furnace and the model of it. A rule of thumb is if your boiler is vertically conventionally fluid then you will be able to use gas oil to heat your home. Q: What is blue diesel? A: Blue Diesel is no different than red diesel, apart from the colour. Other countries who dye their diesel blue instead of red are France, Estonia, Portugal, Ireland, Spain and many others. Q: Is using red diesel illegal? A: Red diesel isn’t illegal if used in off-road machinery / off-road vehicles. There are a few exceptions to this i.e. road gritters are able to use red diesel for gritting public roads, and tractors when crossing from one field to another (due to a public road that crosses the fields). The farmer is only permitted to travel a small distance in his tractor when using gas oil. For more info on this please see HRMC’s website. If you have further questions about gas oil and how switching to gas oil could benefit your business then give our knowledgeable and friendly team a call today on 0845 313 0845. They’ll be able to check and advise you on your eligibility to use the lower fuel duty version of DERV. We can supply your business anywhere nationwide with our 24-48 hour standard delivery, or on a same-day basis if your needs are more urgent.